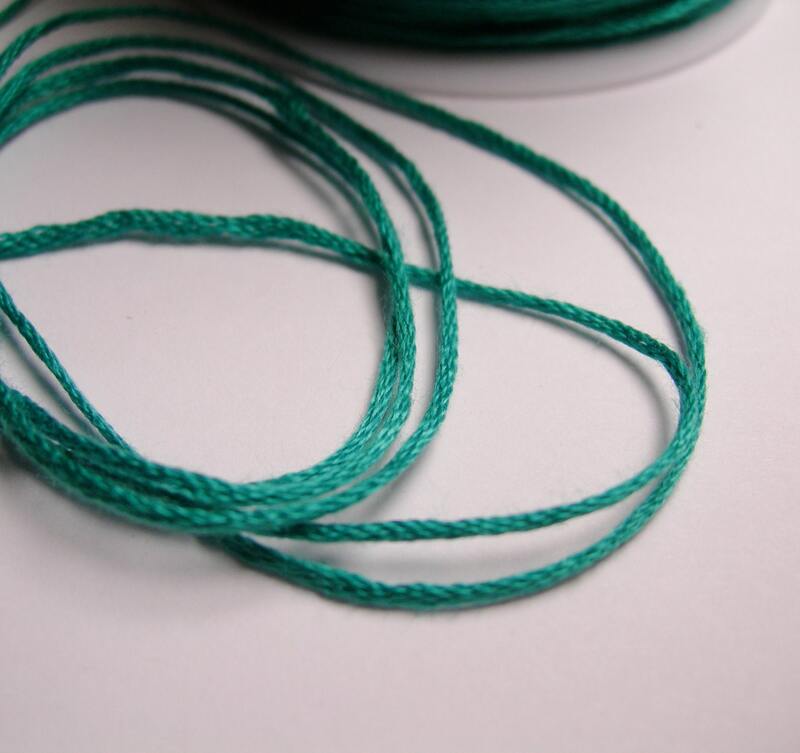 Usage: good for many use , this cord is widely use to make popular macrame bracelet - frindship bracelet Great for knotting ,Kumihimo braiding,mala making , micro macrame and many jewelery, embroidery use and crafting use. 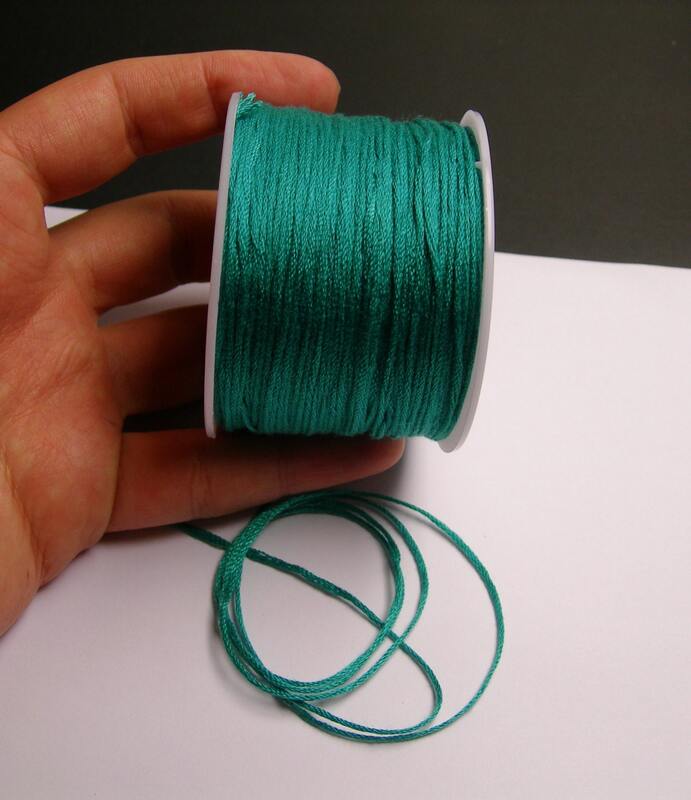 390' EMERALD GREEN COTTON CORD ... 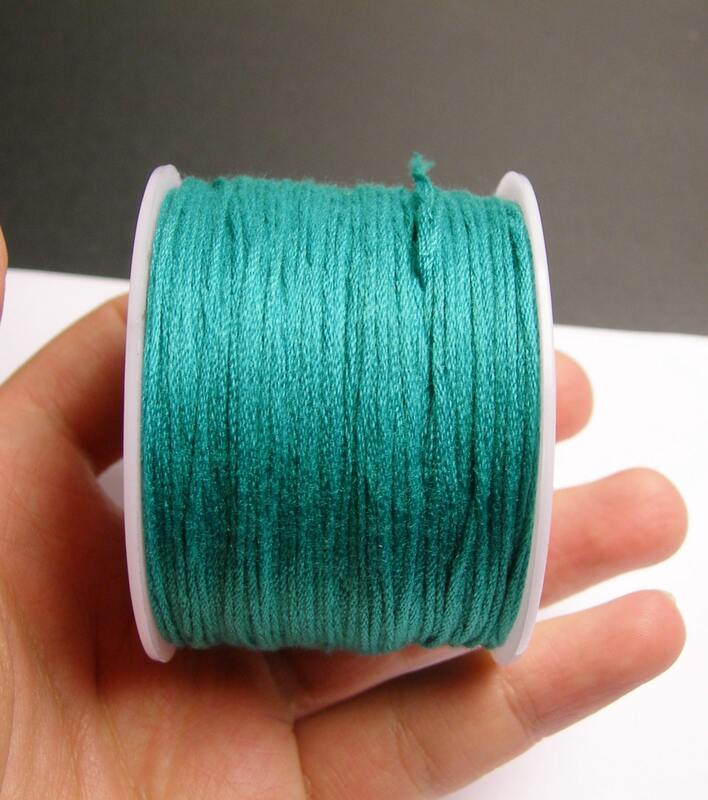 Perfect ~ Exactly what I Needed ... Fast Shipping ... Thank You! !